Having a mobile drupal themes and templates application in your computer means you can have an access of creating your lifelong dream of a website may it be a forum, portals blog etc. 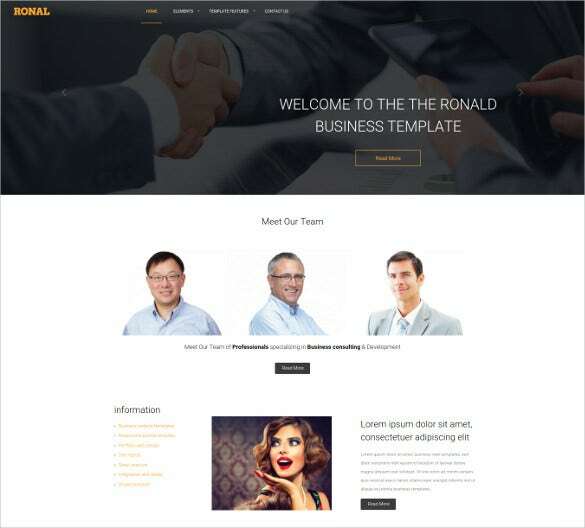 even if you are just a beginner in software making or programming it will give you the indication of making a website and how to create it.You may also check Mobile Joomla Themes. 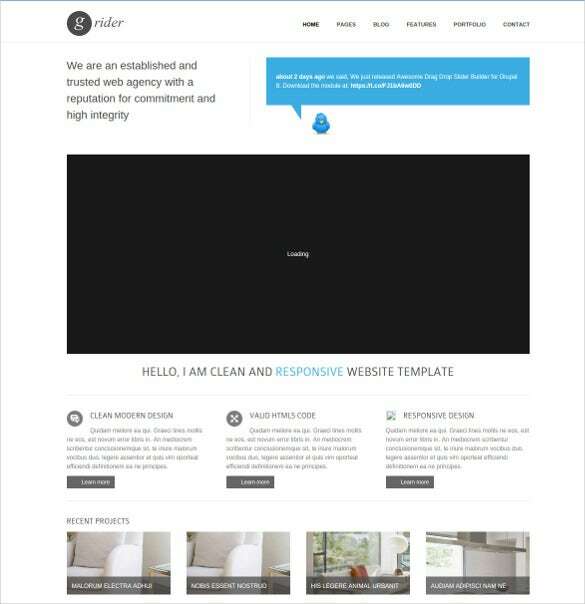 This is a powerful and responsive mobile drupal template that is minimalistic and clean. This is best used for anybody in photography, business or for showing off a portfolio. It is fully mobile-ready and responsive. 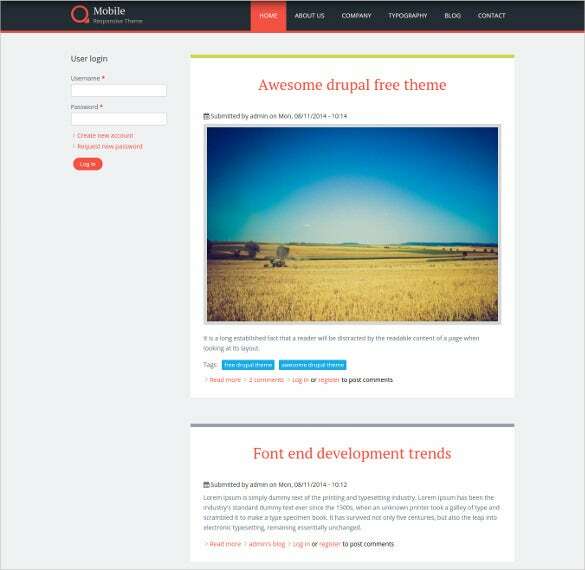 If you’re looking for a theme template which would suit websites of mobile apps websites, software, electronics and communications websites, then the Drupal Real Estate Mobile Theme is a credible contender. 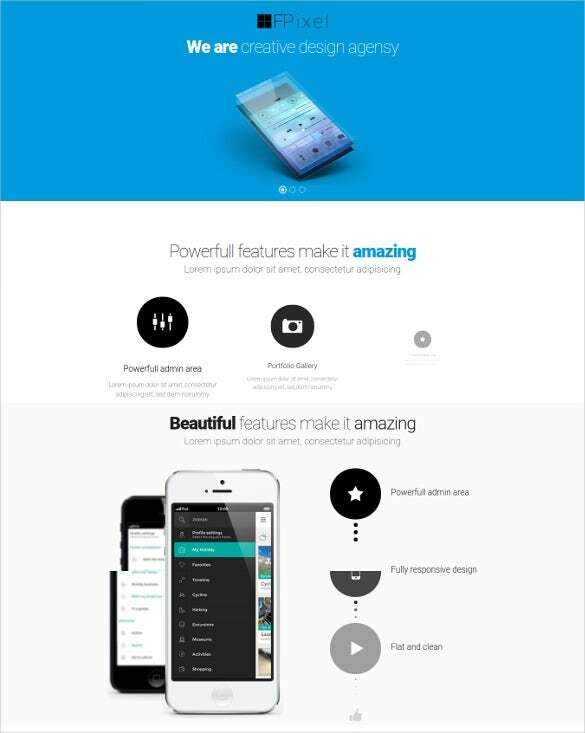 It comes wired with assets such as Carousel, Isotop sliders, striking UI design, HTML plus JS animation, interactive content browsing, audio and video integration, clean HTML and CSS coding, cross browser compatibility etc. If you are looking for a beautiful, simple and clean theme, then this is the ideal one. It is perfect for a corporate blog, personal blog or even website. It is fully responsive and mobile friendly with a minimal design. 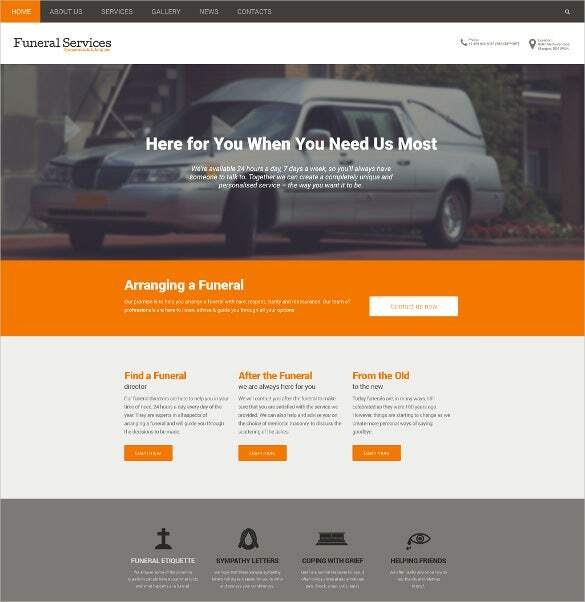 This is a great mobile drupal template that is perfect for funeral homes. It is fully responsive and has an easy to use admin panel and blog capabilities. For anyone who has a publishing company, a news site, a blog or even a magazine, then this theme is perfect. It uses Bootstrap 3 along with Drupal 7 to make it easy to customize and use this site. 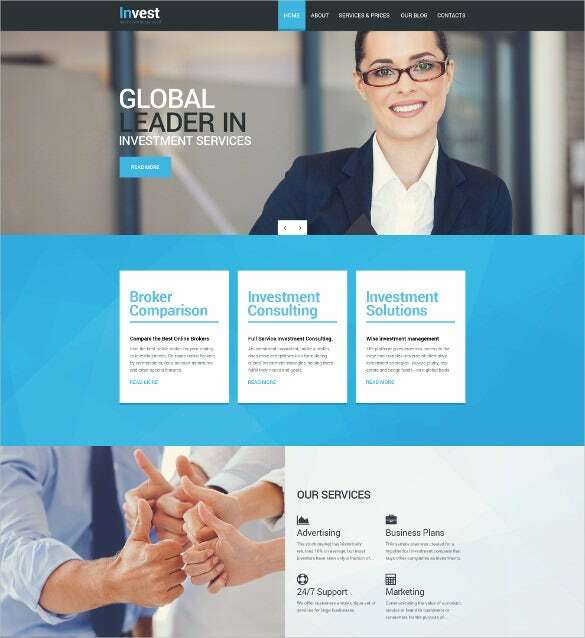 Business Company Mobile Drupal Template is an awesome template used by application developers for tailor-made mobile apps websites. 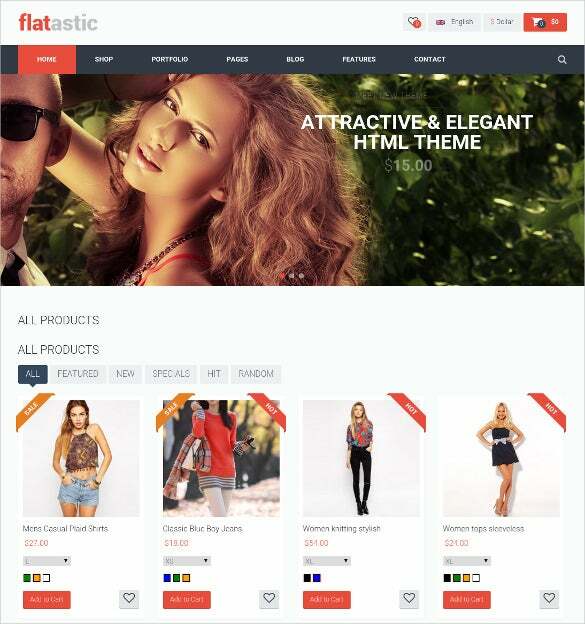 Major features of this theme includes boxed and full width layout with responsive design, colour styles and flexible homepage, Bootstrap 3.2 framework, cross-browser support, clean and minimal style approach and social media integration. 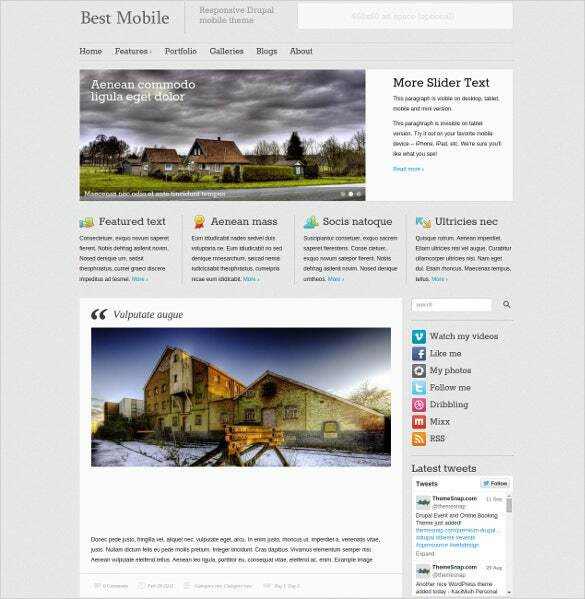 This is another great responsive theme that can be used for anyone, especially on websites or blogs. It has plenty of different color options, a responsive menu plugin using Jquery and much more. 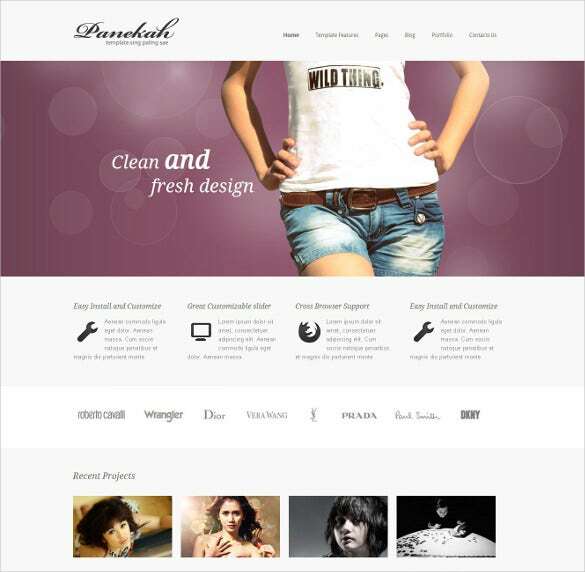 This is another great option that you can use for any website, especially those that want simple and clean designs. It has video integration along with using Drupal 7, HTML 5, CSS 3 and Jquery. This is a great responsive site that is perfect for any ecommerce related business, including an online store. 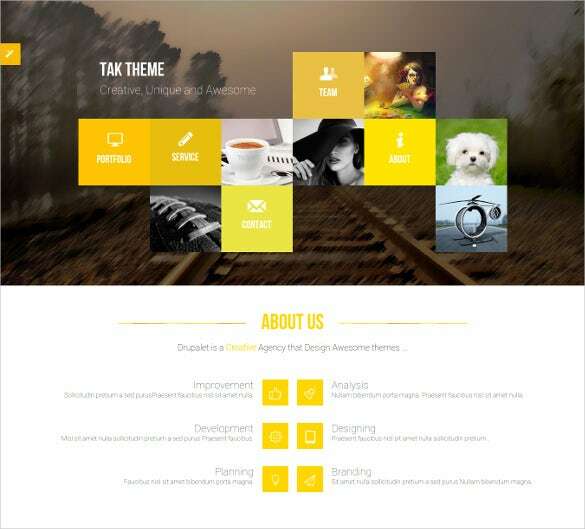 It is fully retina and responsive capable and various footers and headers. 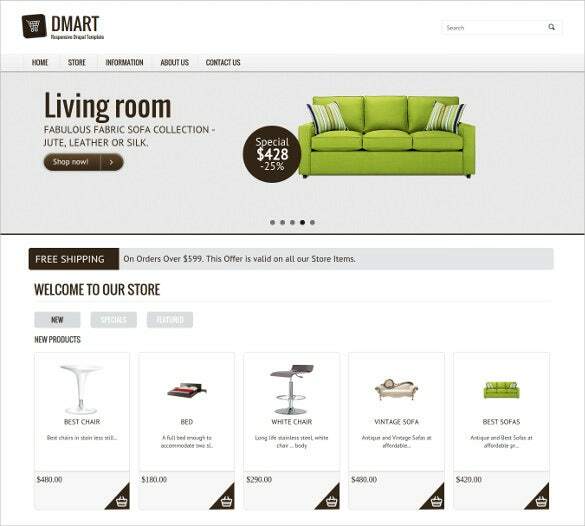 It uses Bootstrap 3 with Drupal commerce. If you own a fitness club or gym, then you need to check out this mobile drupal template. It has some great effects from Jquery and it is completely responsive and it uses a quickstart package for installation. For those who have a restaurant or any other food related website, then this is the perfect theme. 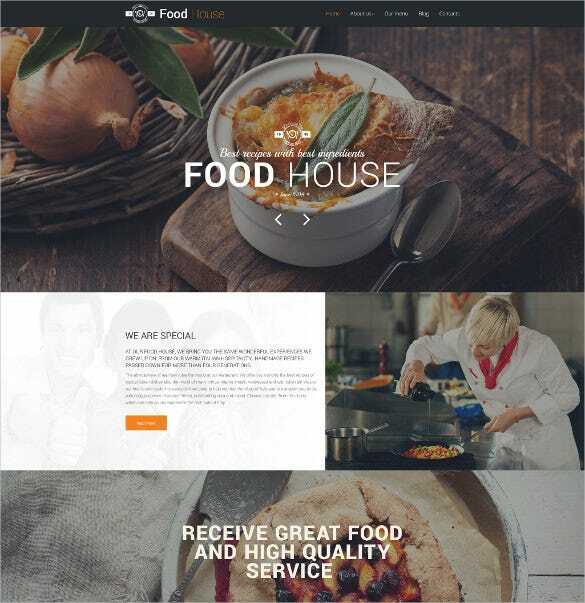 You can upload your menu, images of your food and much more with the Drupal 7 theme with plenty of fun features. 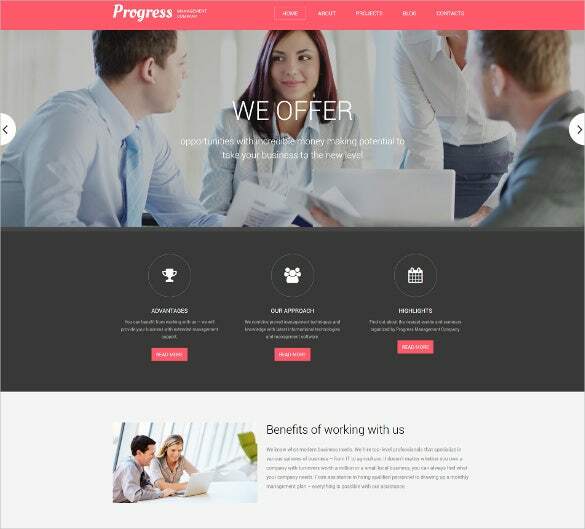 This is a powerful theme that you can use to present your work, products and even yourself in a professional and elegant manner. It uses Drupal 7.14 and it is fully mobile and responsive ready with different color and slider options. 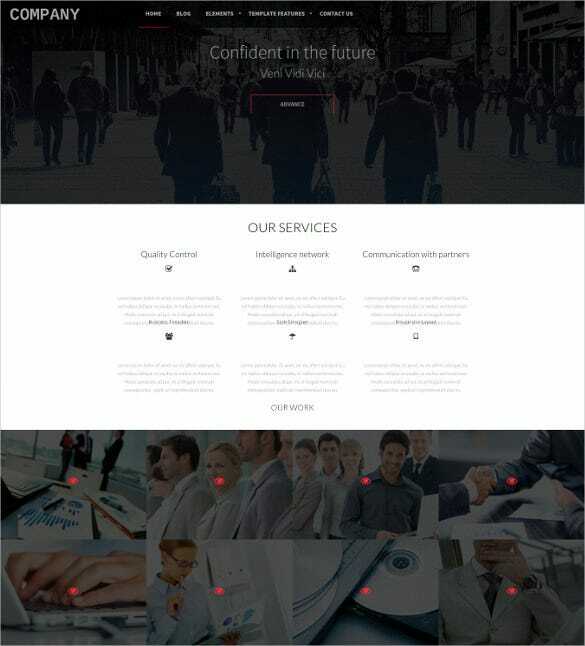 This is a perfect option for a corporate or business mobile drupal template. It is clean and light with a modern design that is perfect for showcasing your various projects. It is also fully responsive and works all devices. For those who are looking for a professional, clean and simple theme, then this is the perfect one. It is simple to install, even with any current Drupal installation, fully responsive and compatible with all browsers. 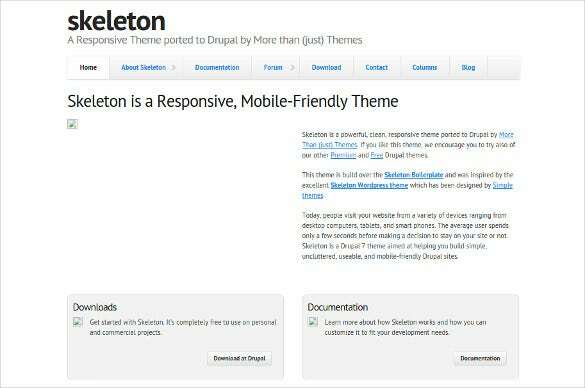 This theme uses the Skeleton framework that is fully responsive. It has various slider options in the header, dark and light color schemes and code that is SEO friendly. This is a clean design that has 7 different color options that is perfect for a business or corporate portfolio. 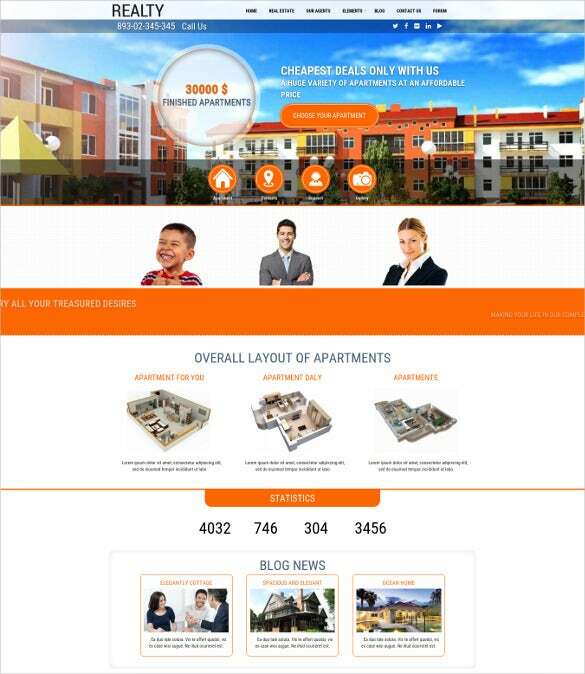 It was developed using HTML 5 with a 960 grid and a completely responsive design. This is another clean, modern and fully responsive design that is perfect for screens of all sizes. It uses Drupal 7.2.x and it has some great animation using Jquery and drop down menus. This open source software will have you provide the program framework and layout you need in achieving the website you want to have, so better yet had this one in your gadget to start making or even having your business in computer or website making. These are ideal themes for mobile phones and it also works on all other devices as well. There are so many options that you can choose from, so go ahead and check them out.